Add FORBIDDEN PROMISES to your TBR pile on Goodreads! Then keep reading to get an EXCLUSIVE (and totally hawt!) 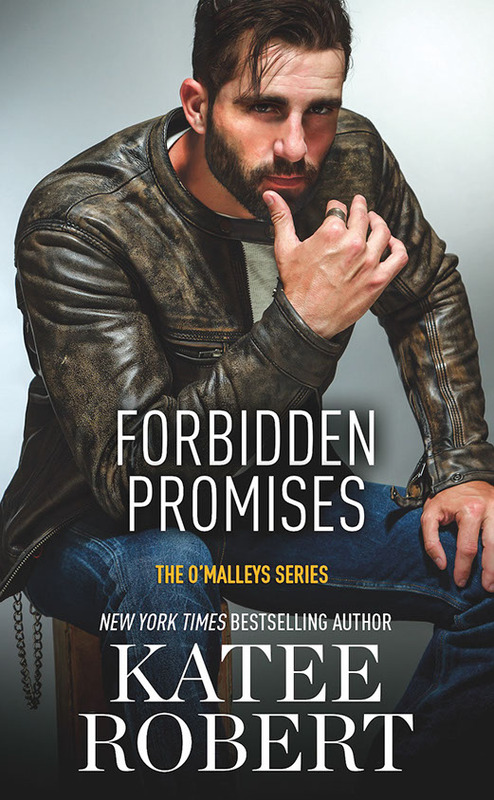 sneak peek at FORBIDDEN PROMISES. Also, be sure to enter the giveaway for an O'Malley heroes candle set + a $30 Amazon gift card. Three (3) runner-up winners will get their choice of an eBook from Katee’s backlist. Enter to win an O'Malley heroes candle set + a $30 Amazon gift card. 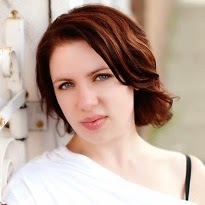 Three (3) runner-up winners will get their choice of an eBook from Katee’s backlist.